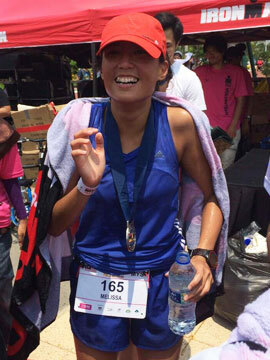 Run For Kids at the POSB PAssion Run – 10 Sept 2017 | JustRunLah! 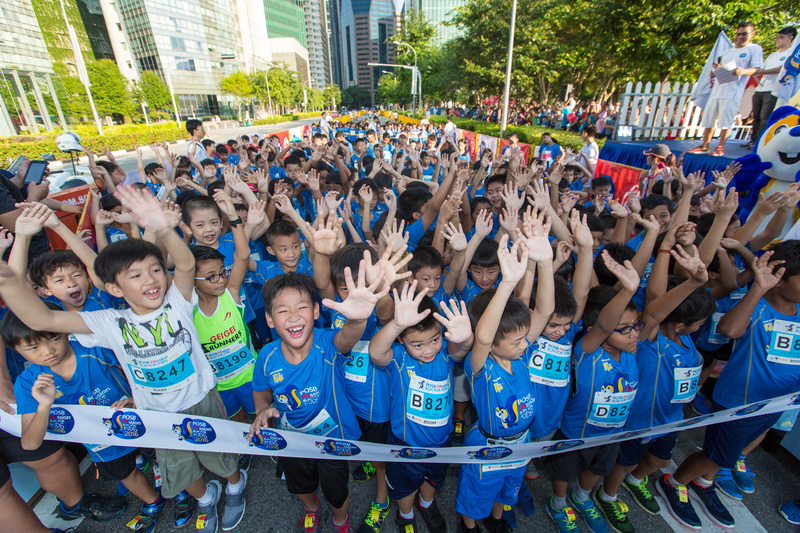 POSB celebrates their 140th anniversary in style by giving back to the community with the POSB PAssion Run For Kids! Happening on the 10th September 2017 at the Marina Promontory, at 7am, come make your weekend a meaningful one – come #RunForKids at the #POSBPAssionRun! There are various categories which you and your child can opt from. You or your kid can opt for the 10km (13 years old and above), 5km (13 years old and above), 1.2km (9-10 years old OR 11-12 years old) or 800m (7-8 years old) distance. The 5km is a brand new category introduced this year! 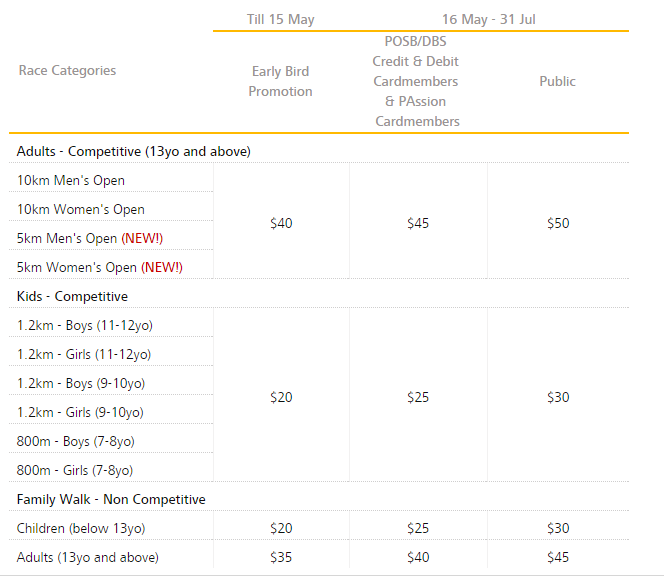 There will be a competitive category across all distances and a non-competitive family walk. You can also go for the TEAM challenge – gather a team of 8 (with at least 1 female contestant) and challenge the 10km distance. Take advantage of the early bird prices! Register now! 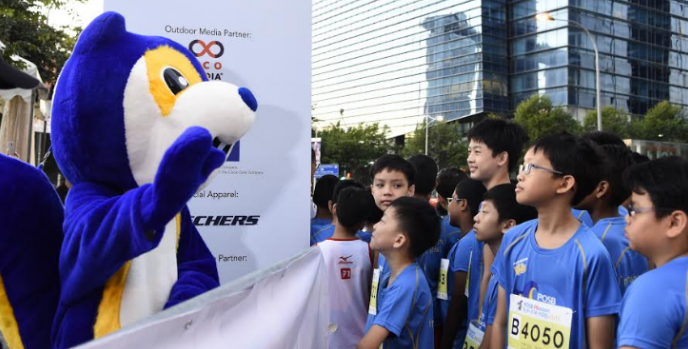 Together with the People’s Association, the POSB PAssion Run is organised solely with the aim of supporting the children in the community. POSB has always recognised the importance of educating and developing the young. It is a cause dear to their heart. 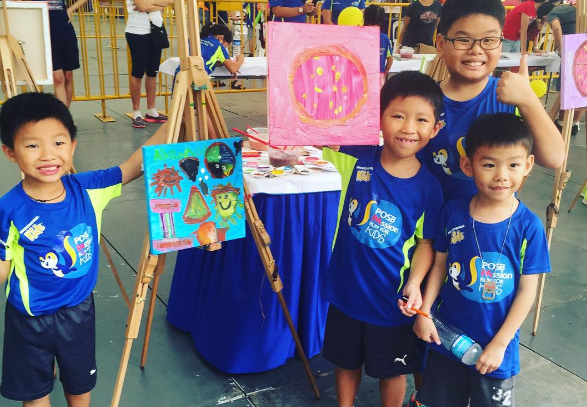 The POSB PAssion Kids Fund supports children aged 0-16 in the community through different programmes in Singapore. Join POSB in making a difference – simply join the run to support their cause! The fund is managed independently as part of the People’s Association Community Development Fund (PACDF). The fund is a registered charity under the Charities Act and has been conferred Institutions of a Public Character (IPC) status and have benefited over 320,000 children through 75 programme/events to date. 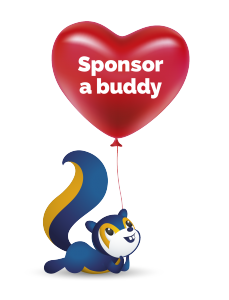 Take a step further and join POSB on their mission to make a difference – for an additional $12, co-sponsor an underprivileged child to join the 3.5km Family walk. It may seem small and insignificant, but to these kids, it will make a difference in their lives. The underprivileged children will be identified by The People’s Association Grassroots’ Organisations. Put a smile on the faces of these kids! 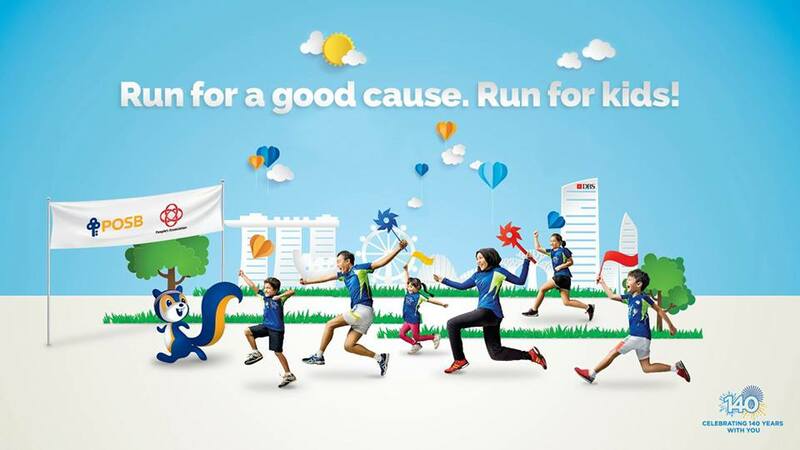 So Join POSB to run for a good cause, run for kids!